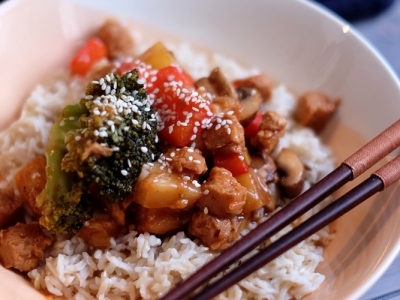 This healthy vegan sweet & sour recipe tastes just like the popular takeout dish, without any of the nasties! Check it out here. 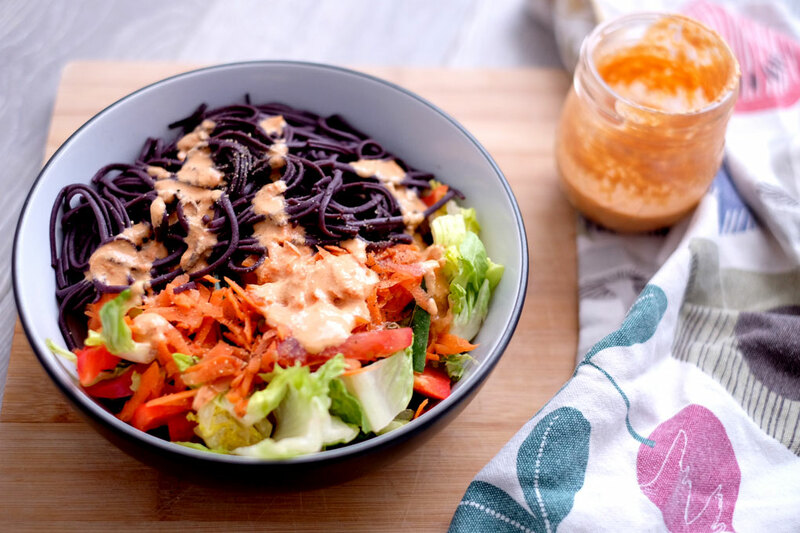 This ginger-miso Buddha bowl is packed with flavour and nutrition and comes with a totally addictive ginger-miso dressing. 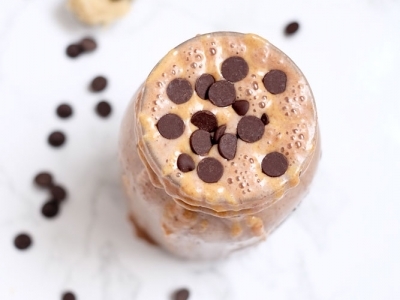 This vegan cookie dough smoothie is everything you want it to be – sweet, creamy and totally healthy! 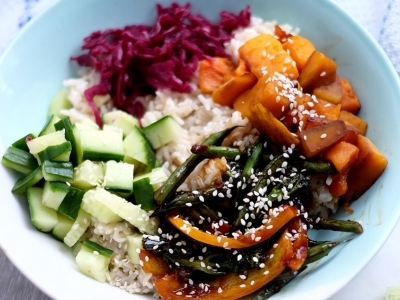 Packed with veggies and smothered in a delicious vegan teriyaki sauce, this loaded donburi bowl is your weekday dinner, sorted. 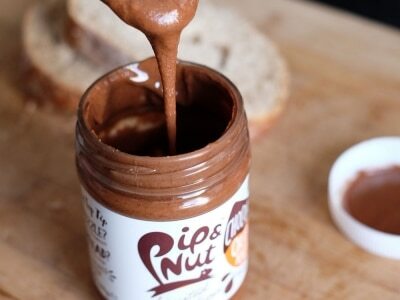 This gorgeous chocolate orange almond butter from Pip & Nut tastes amazing spread on toast, in porridge or rolled into energy balls. 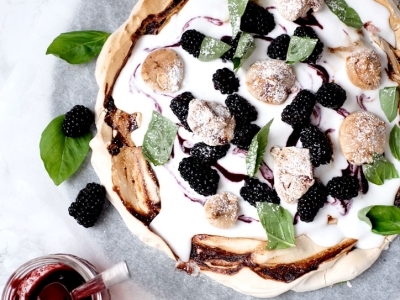 This vegan blackberry pavlova recipe by M&S is an amazing cruelty-free alternative to the delicious classic dessert. 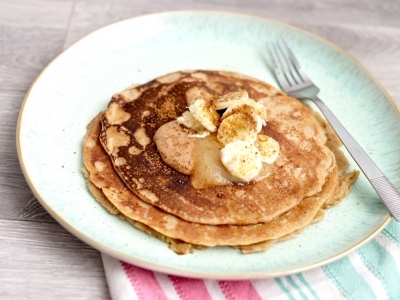 Then you’ll LOVE love this recipe for easy-peasy, healthy, vegan, peanut butter pancakes. Yup, you read correctly. 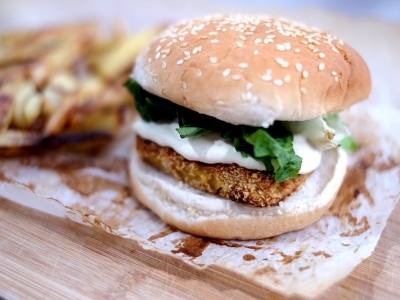 This is a recipe for a McDonalds-inspired McTofu burger…and it’s totally vegan. 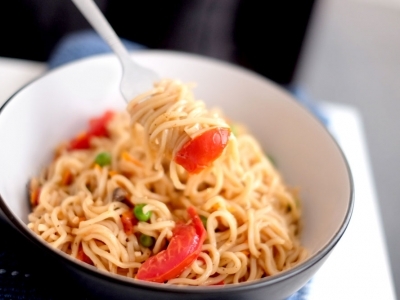 This homemade pot noodle recipe will satisfy all cravings for the processed snack, with 100 times the nutrients and none of the nasties! 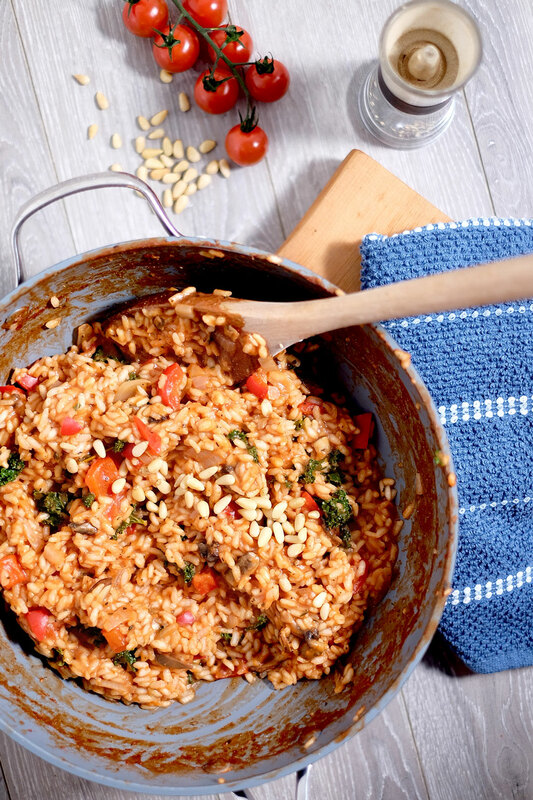 As well as being vegan and gluten-free, this risotto is a nutritional powerhouse that would be lovely to share with friends on a warm summer’s evening. Potatoes form quite a big part of my diet and I eat them at least a couple of times a week, if not more. 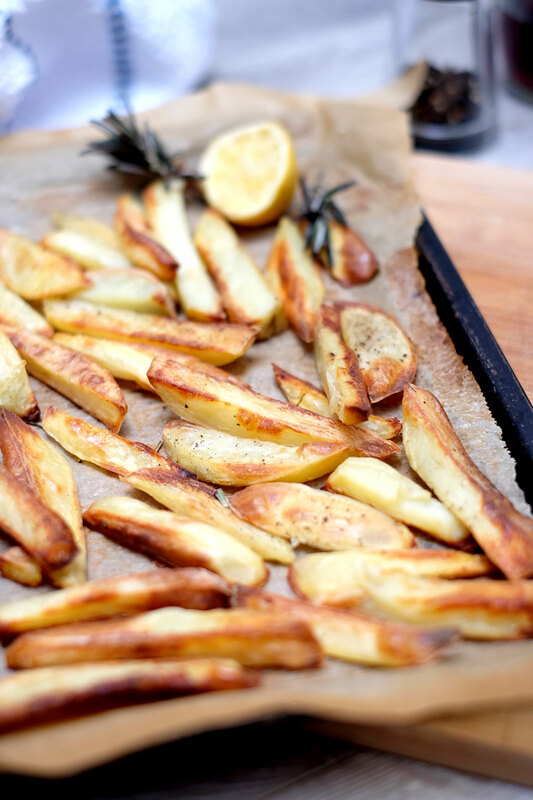 I’m so excited to actually share how I make these awesome oil-free baked fries with you all! 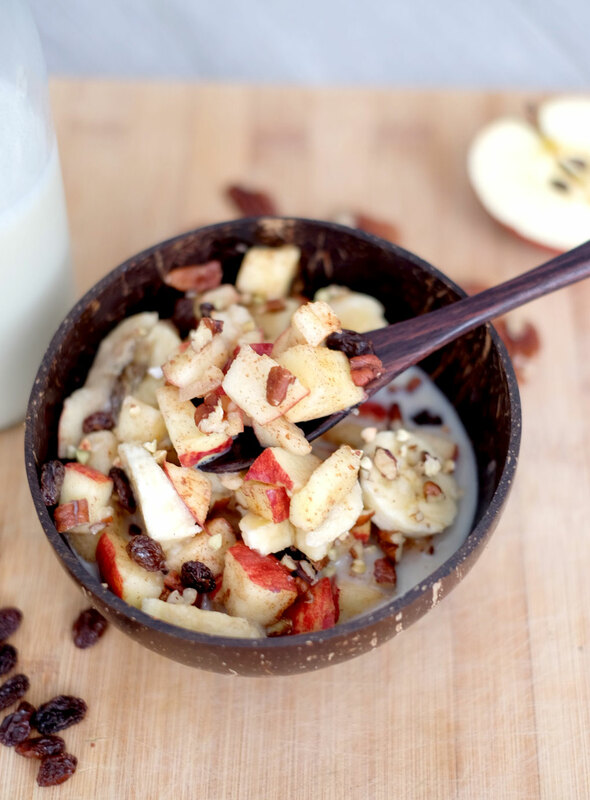 This smoothie is my ultimate go-to breakfast, every time. It’ll deliver a powerful pack of nutrients and energise you better than your regular cup of coffee. And now, I’m passing it on to you guys. Don’t you just love it when breakfast turns into dessert?? 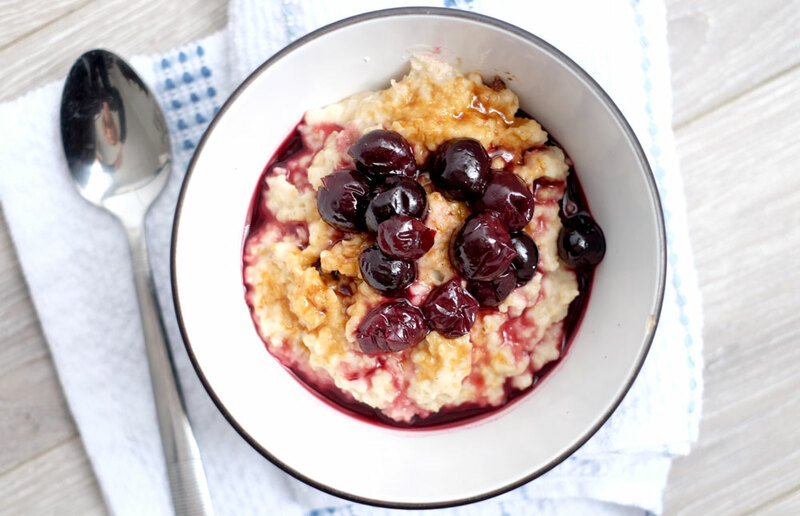 This recipe for Cherry Bakewell porridge is the perfect excuse to whip out the saucepan in the morning. 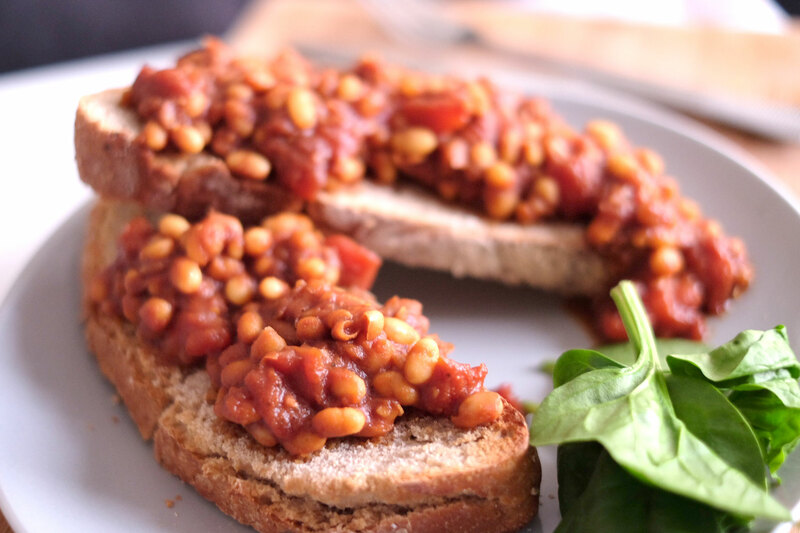 I just absolutely love homemade baked beans. These ones are perfectly suited to a camping breakfast or a lazy Sunday brunch relaxing in bed. 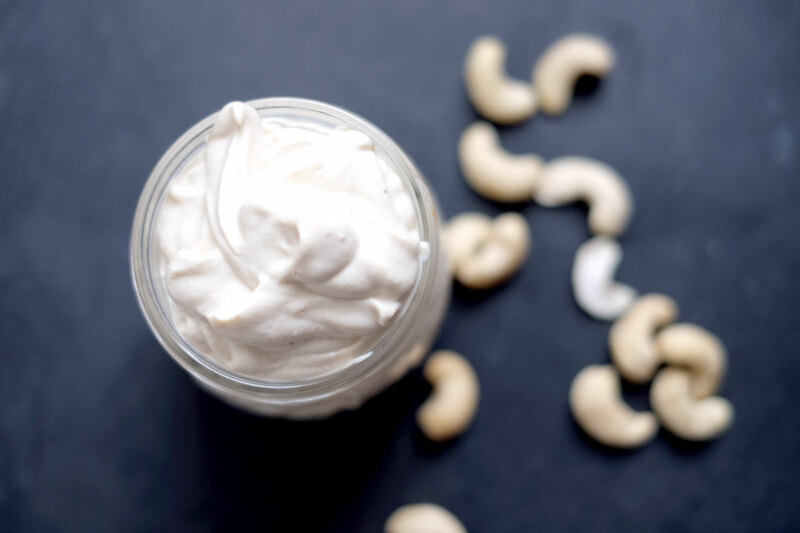 This raw vegan mayonnaise is an awesome condiment to have in the house. I love it with some oil-free baked fries; on salad with corn; on a huge vegan sandwich or mixed into chickpea ‘tuna’ pasta! 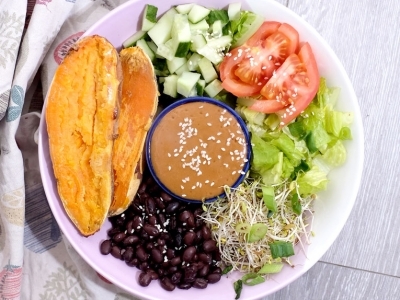 This recipe is one I created for the good people at Coconut Bowls. If you’re a fan of eating things out of bowls, then this is a great way of getting plenty of raw, fresh goodness first thing in a morning. This salad dressing is one of several I have in my regular rotation at the moment. It’s creamy, low-fat, and has a wonderful tanginess from the ginger and lime. This sushi bowl will give you all the flavours and textures of good ol’ classic sushi, WITHOUT any of the awkward rolling or fiddling. This recipe that Im about to share with you may just change your life. Because since I created it, it has quite possibly changed mine. Vegan Bounce Energy Balls – Review + Recipes! 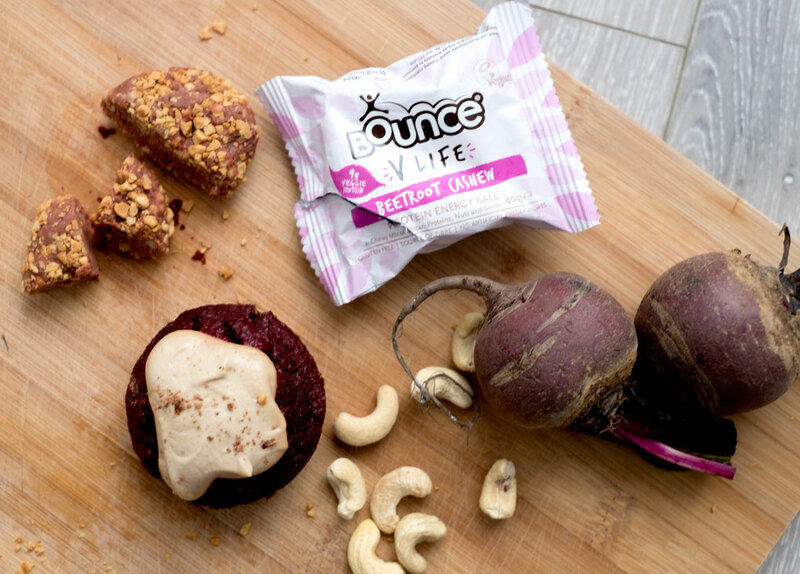 Imagine how thrilled I was when the guys at Bounce told me they were releasing FIVE new vegan flavours to their range…and that they would like me to be one of the lucky bloggers that got to review them. The black latte has been doing the rounds for some time now. However, If you can’t find it at a cafe near you, make your own version at home! Seriously, who doesn’t like cookie-dough ice cream? Whether you’re a die-hard Ben & Jerry’s addict or just love the idea of making your regular banana ice cream more exciting, this one’s for you. 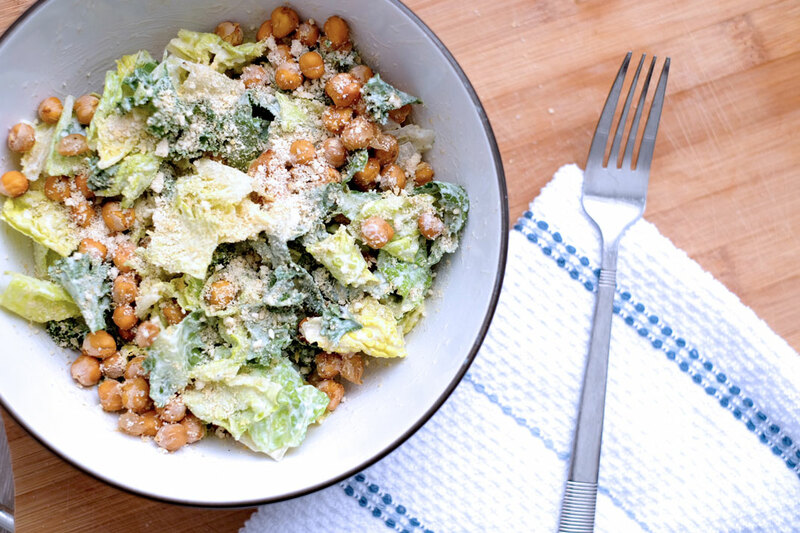 With just a few small tweaks of the original, this vegan Caesar salad is a darn good alternative that carries all the flavours, but is much more nutritious, and nourishes your body from the inside out. 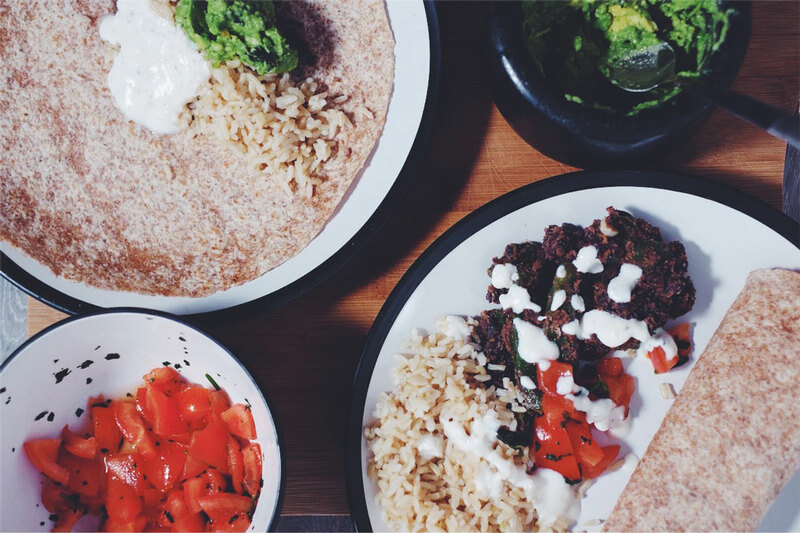 I think what makes me love these burritos so much is the complete whammy – the combination of the black bean mix, the salsa, sour cream and guacamole can sate my craving for a Tortilla any day. PandaVita Baobab Review + Ice Cream Recipe! A few weeks ago, the guys at PandaVita very kindly sent me a pouch of their beautiful baobab powder to review. 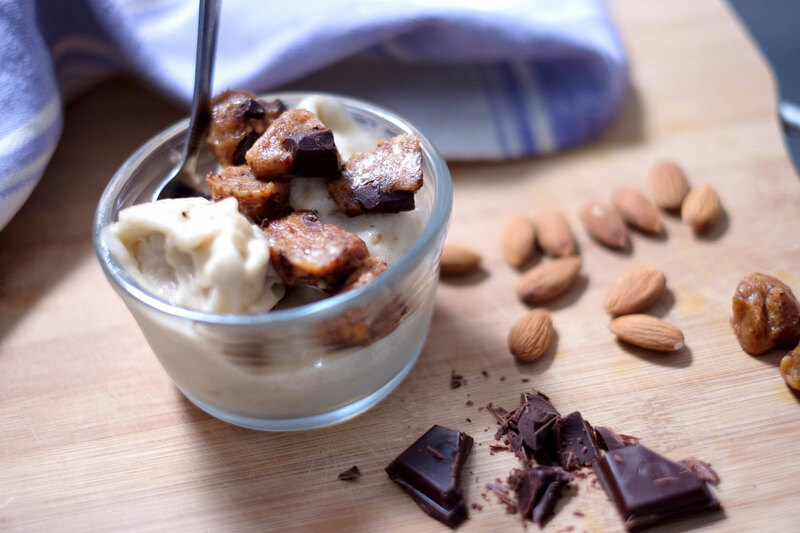 I’ve thrown my honest thoughts into a blog post – along with a delicious ice cream recipe you can use to eat it up! This month I’ve been digging deep into the very first issue of Cook Vegan – the brand new sister magazine to Vegan Life. 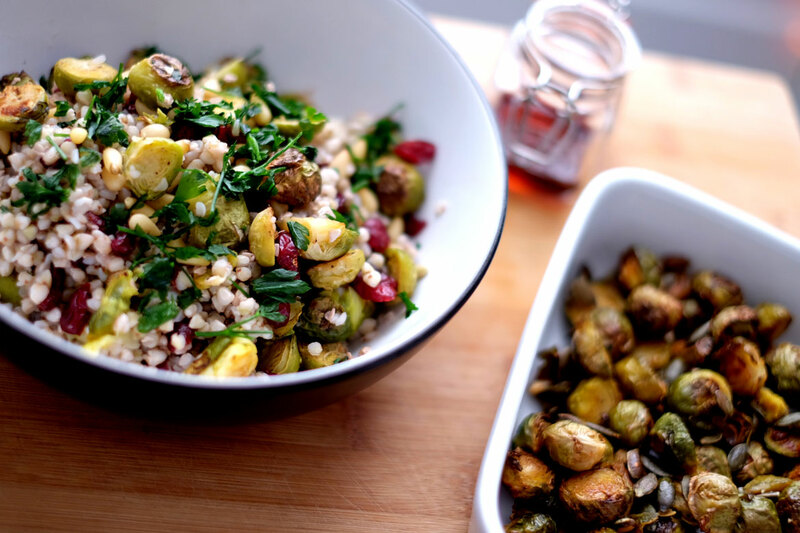 Check out these three healthy, wholesome weekday meals. Choosing between classic chocolate chip and cinnamon is sometimes just too hard. Sometimes you just gotta have both, ya know? I’m happy to share two of my favourite Christmas recipes from this month’s issue of Vegan Life magazine! Check them out, plus some of my fave highlights from the issue. 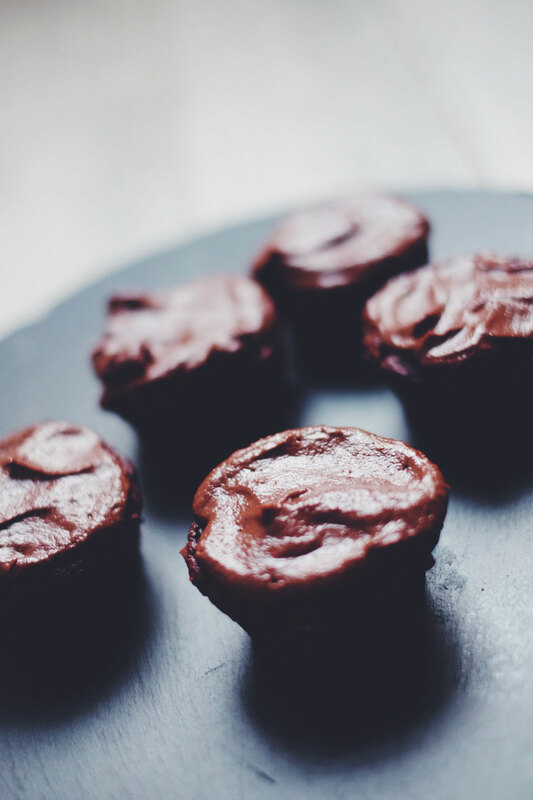 Soft, fudgey, low-fat and nutritious…could these chocolate muffins BE any more perfect? Check out the recipe here. 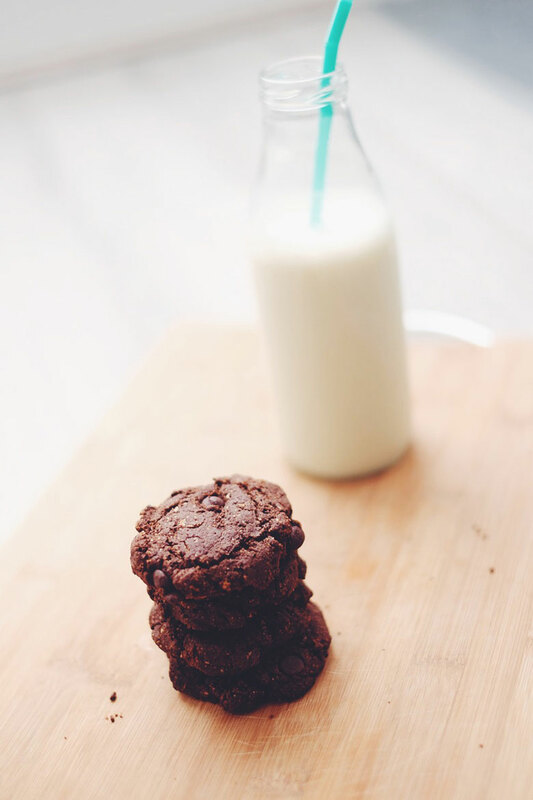 These double choc-chip cookies are vegan, gluten-free, healthy and…dare I say, oh so chocolatey? Check out the super simple recipe here! Pancakes are probably one of my favourite foods. 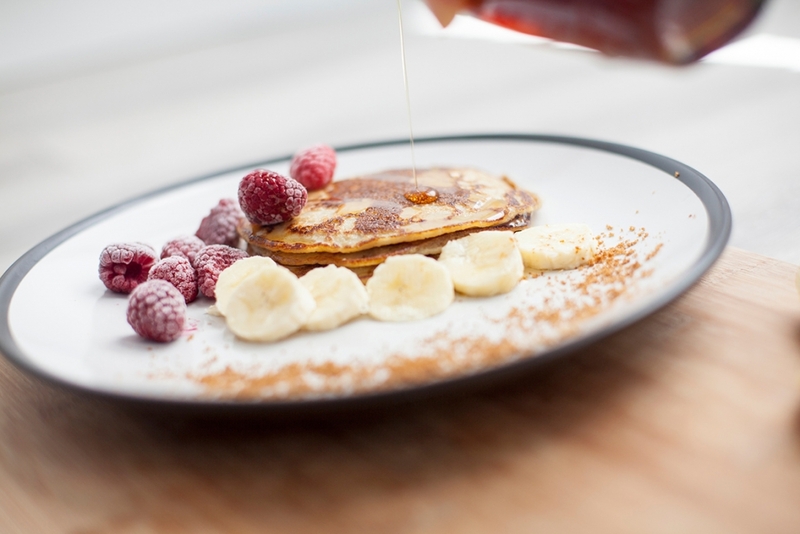 And I’m so pleased to say that I can finally provide you with my never-fail, go-to recipe for PLANT-BASED PANCAKES.